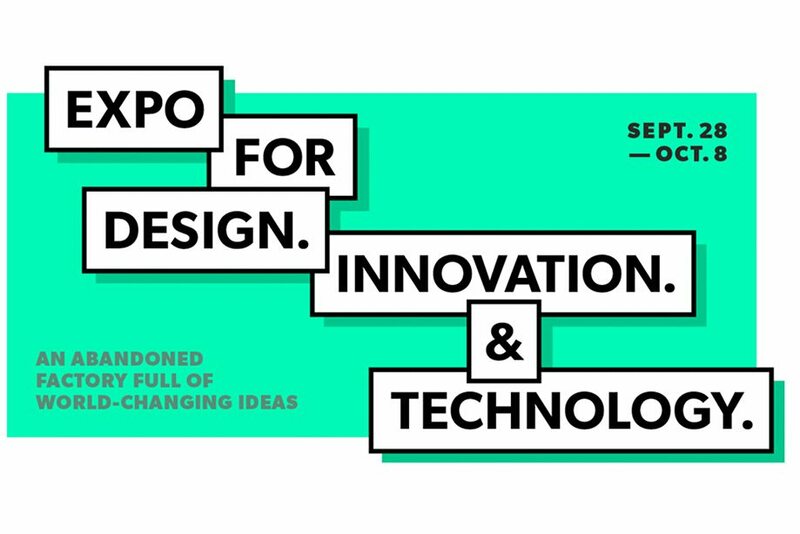 From September 28 to October 8, 2017, the DX will transform Canada into a leading destination for design, innovation, and technology with the launch of our new initiative, EDIT: Expo for Design Innovation and Technology. Confirmed speakers include David Suzuki, Bruce Mau, Scott Dadich, Kentaro Toyama, Julielynn Wong, Carlo Ratti, Erin Kim, Richard Florida, Dan Rosengaarde, and many more. Attendees from across the globe will bring life back to Toronto’s abandoned Unilever Detergent Factory for this 10-day, world-scale biennial design festival. In partnership with the United Nations, EDIT will celebrate the intersection of design, innovation, and technology in shaping our future for the better. Visitors will be dazzled by a collection of pavilions that draw on four major themes: Shelter, Nourish, Care and Educate. Guest-curated by contemporary leaders, the exhibitions will demonstrate the most inspiring design, innovation and technology solutions to real-world problems.